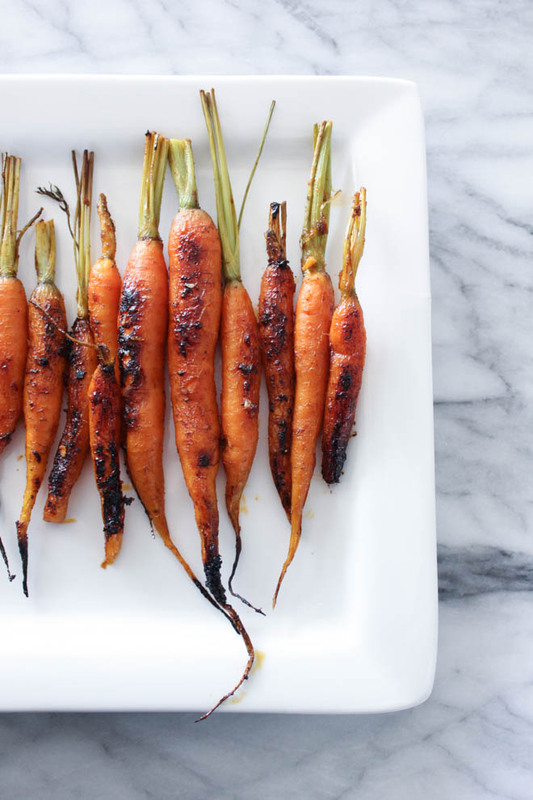 Spray your baking sheet with a bit of olive oil to avoid the carrots from sticking. 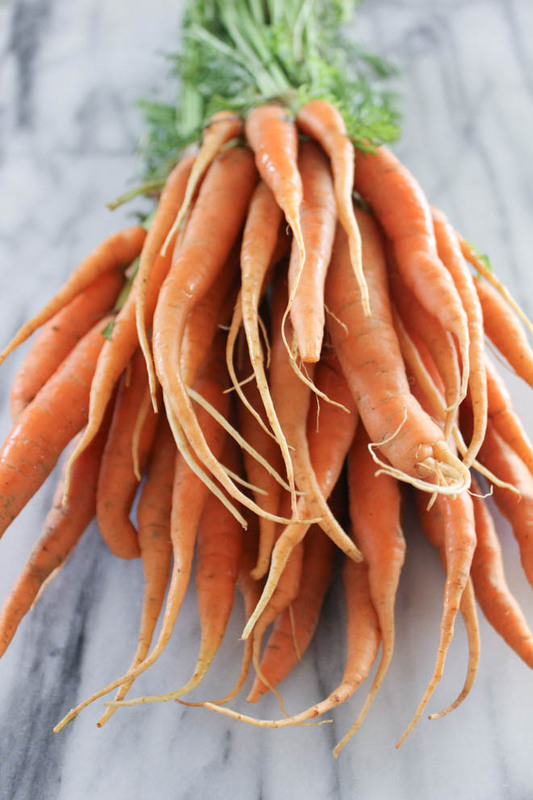 Wash and trim your carrots. To prepare your glaze: add all of your ingredients from olive oil through pepper to a shallow baking dish and whisk to blend. Add your carrots and carefully toss to coat well. 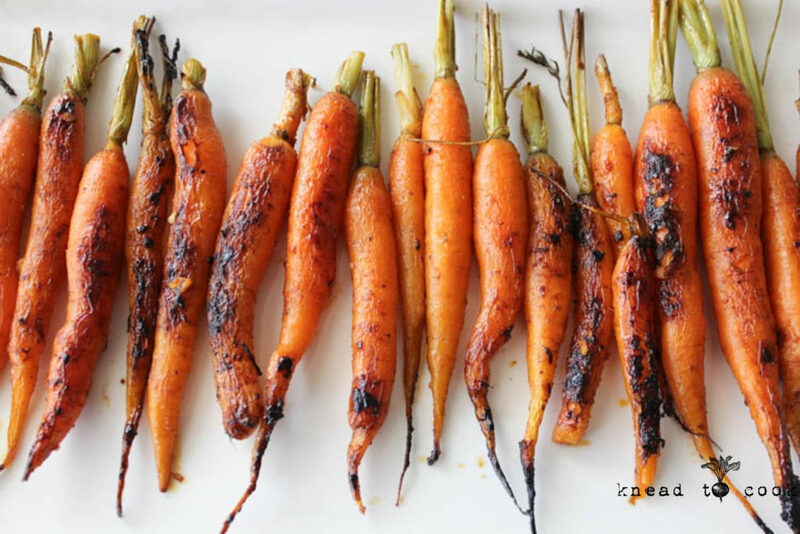 Place the carrots on your baking sheet - avoid overlapping. Bake for 30-45 minutes or until fork tender and golden. Today was a cardio day and that meant 1h15m on the elliptical giving my joints and muscles some recovery from weightlifting. I’ve been fighting a nagging head cold so I hope my sweat session helped me get rid of some nasty toxins.